It’s the chicken-and-egg question of the fitness world: what should come first in a workout, the cardio or the weights? There are dozens of studies that show that regular exercise is beneficial for your body and overall health. 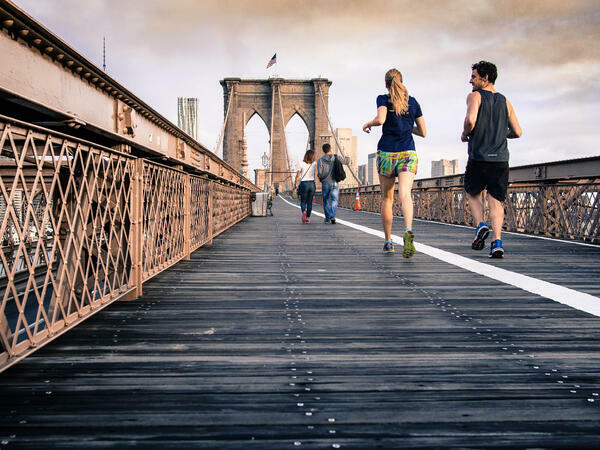 Research indicates that cardio exercises (such as running, biking and cardio kickboxing) lead to a higher heart rate, increase your vein flexibility and lower your cholesterol levels. On the other hand, lifting weights helps you trim fat, get stronger and burn calories. Both are great for you, and a balanced fitness routine will include both. But what order yields the best results? We’re breaking down the differences, exploring what’s best for your fitness routine and looking into the research. Cardio gets your heart pumping and the sweat dripping, but it can also tire you out faster. So if you do cardio before weights, you’re more likely to have a poor form while lifting. That leaves you at greater risk for injury, especially when lifting heavier weights. However, cardio and weight training go hand-in-hand. Lifting can actually count as cardio. 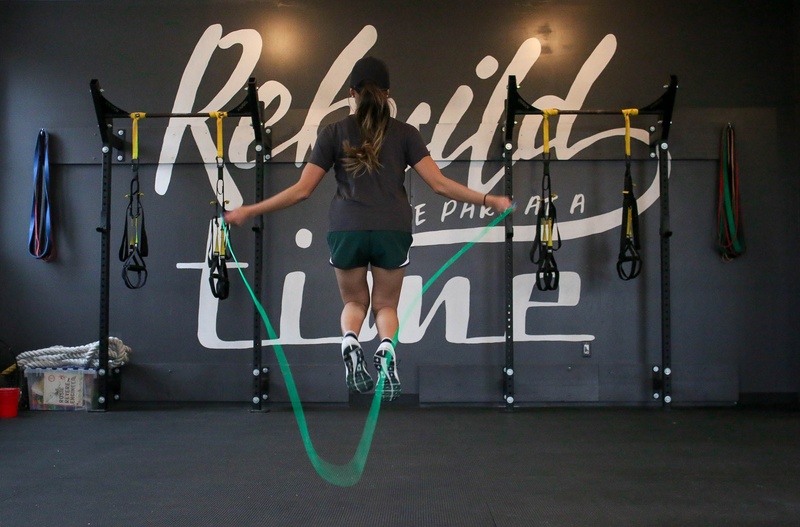 If the exercise is performed with enough intensity and control, you can get the same reaction from your body as you would while doing cardio-specific workouts. Most of us dream of having the perfect beach body every summer. That usually starts with a six-pack set of rock-hard abs. There are a couple of options for you here. The first is instead of choosing one before the other, simply split them up into separate workouts. On day one, focus on weight training and ab workouts. On day two, go for a long run or bike ride. The overnight break allows your body to perform at its peak during each workout. If you don’t want to do the exercises on different days, you’re probably better off starting with weights first. This way you’ll have the right form for lifting, and you can finish up with the calorie-burning benefits of cardio. A great way to cut the fat is to mix up cardio and weight training in your workout routine. Start with a weight exercise, then finish it with a quick pop of cardio. Think kettle ball squats, then a minute of jumping jacks. Keep alternating between the two to speed up your metabolism, burn calories and go down a couple of belt sizes. No real goals, just know that exercise is healthy? Simply looking to keep the shape you’ve got? In this case, what you start with is up to you. If you find yourself feeling too exhausted after cardio to really focus on your weight training, then you might try swapping the two. If you’re really in the mood for a challenging workout, try doing two-a-days: cardio early in the morning, then weight training in the evening. Some of us are at the gym to train for a race. In this case, do your cardio first. Planning to cycle across the finish line? Begin with your bike. Want to outswim the rest? Jump in the pool first. You’ll want to do your workout in an order that puts your end goal at the beginning. If you're training for a martial arts competition, you may have additional factors to consider. Many arts are organized by weight division, so if you need to shed a few pounds, you may want to bump up your cardio. If you're already at your goal weight or your competition is further away, you might consider weights for strength training. Whatever muscle you focus on first sees the most benefit in that workout. That’s according to a study published in the Journal of Strength & Conditioning Research in July 2014. 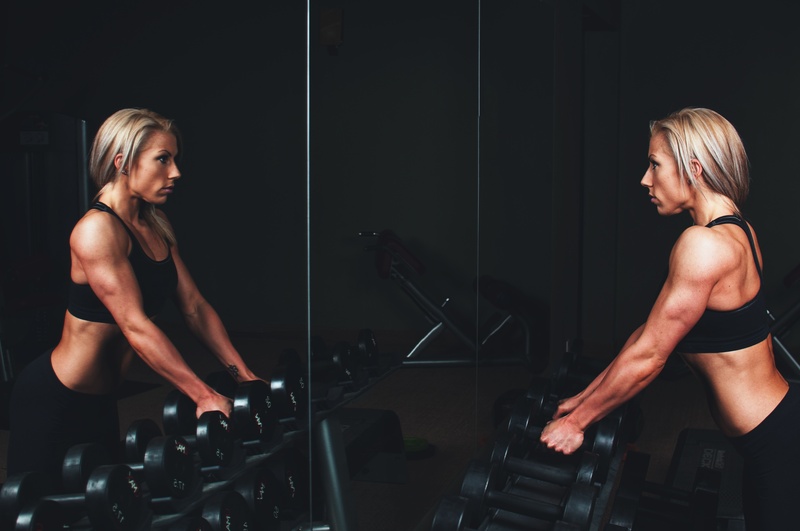 Researchers tested college women who weren’t frequent gym-goers to determine whether order matters in cardio versus weight training. The eight-week exercise program was designed as four workout sessions per week with each workout lasting an hour. Participants were randomly assigned to do 30 minutes of cardio either before or after lifting weights. Several participants saw improvements in their overall strength and body appearance after the study was over. However, researchers found it didn’t matter if the ladies had cardio or weight training first; in the end, they all yielded the same results. In specific workouts, the study says it’s possible for one group of muscles to be worked harder if done first, whereas the second group won’t get as tough a workout. Overall, it really comes down to what your goal is. The important thing is that you’re taking the time to focus on keeping your body healthy through exercise! Go you!